An immediate denture is a full or partial denture that is fitted immediately after having teeth extracted. 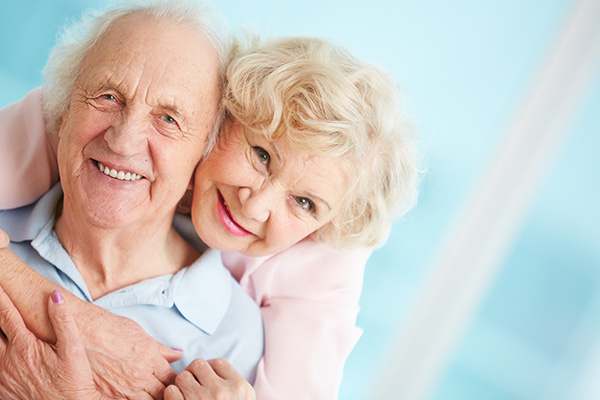 There are several advantages of an immediate denture. The most important factor is that you will never need to appear in public without teeth. It is a transitory solution as your gums need time to heal. The dentures will need maintenance, monitoring and relining at six to nine months after extraction. When an immediate denture is inserted after extraction, it will protect the tissues and reduce bleeding. You’ll be able to eat and speak as normal while your gums heal. 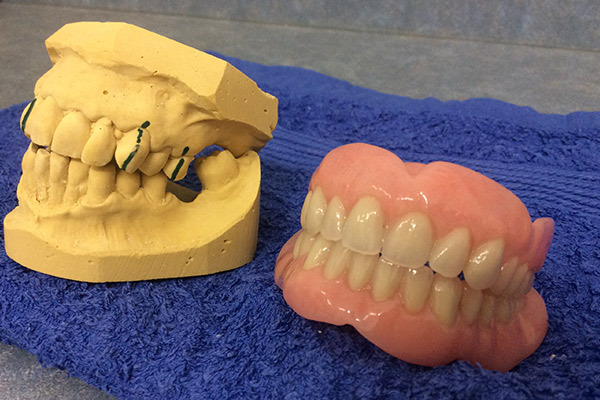 If some or all of your remaining teeth need to be removed, particularly if front teeth are involved, we will often make the denture before the teeth are removed so that you do not have to be without teeth. We work around the existing teeth until we are ready to finish the dentures. In the last stage, the teeth are removed from the plaster cast and replaced with acrylic teeth. The denture is placed in the mouth as soon as the natural teeth are removed. It acts like a bandage and helps the mouth to heal more uniformly than it would without the denture. The appearance is immediately good though the mouth can be tender until the injuries heal. This whole procedure will be thoroughly explained before you embark on this course of action.